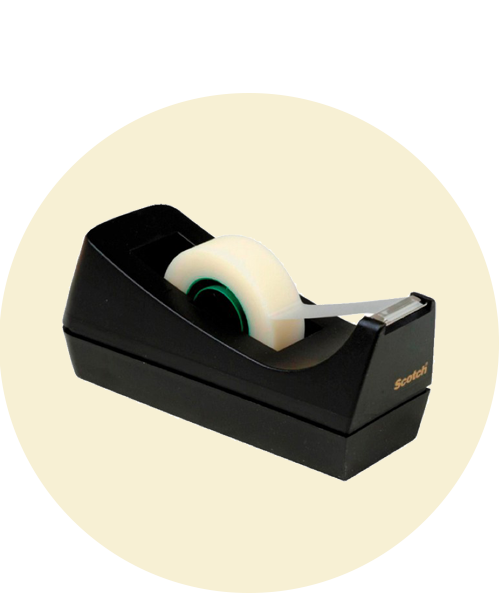 We carry a wide range of tapes and adhesives. 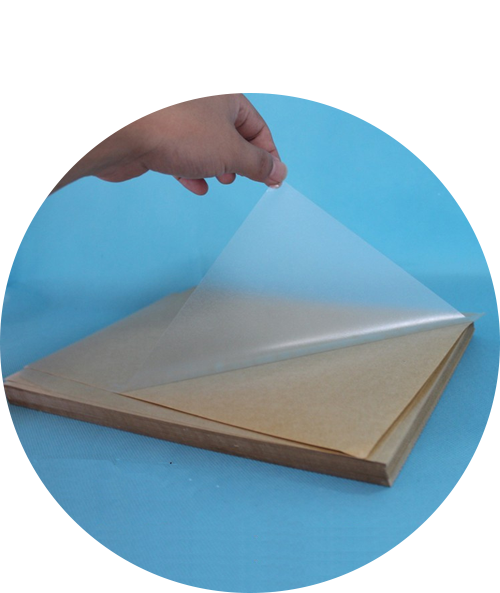 You can choose from transparent tapes to packaging tapes depending on the range of tasks you want to perform. 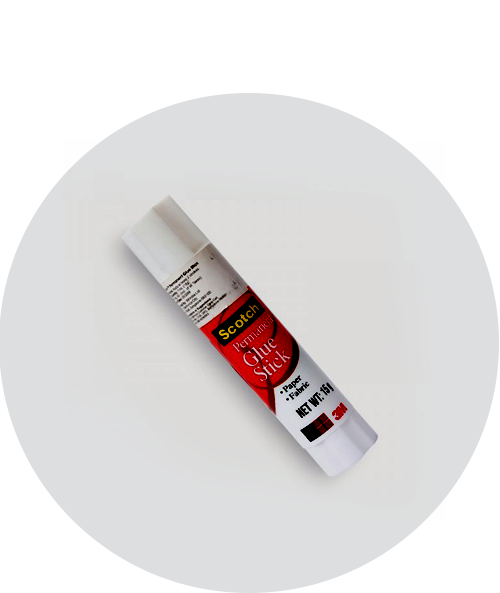 Glues and adhesives are also available for a more permanent adhering solution.